Rockcress forms loose spreading rosettes of small. grayish-green leaves. The flowers are 1/2″, four-petaled, white and fragrant. 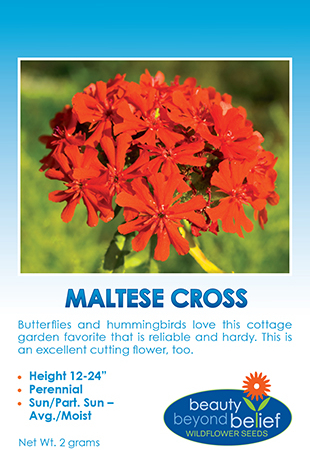 This is a mat-forming plant that is perfect as a ground cover, cascading over stonewalls or planted in a rock garden. This Rockcress cultivar forms loose spreading rosettes of small. grayish-green leaves covered with masses of snow-white, fragrant flowers. This is a mat-forming evergreen plant that is perfect as a ground cover, cascading over stonewalls or planted in a rock garden. It is always one of the earliest spring flowers to appear and looks wonderful cascading down the sides of containers. Very attractive to pollinators!